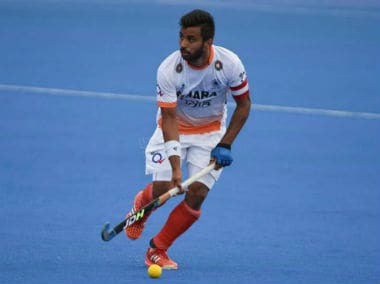 Speaking to the media before leaving for Ipoh on Sunday night, Manpreet said the side has prepared itself for the hot and humid weather in Ipoh by having noon practice sessions at the national camp. India begin their campaign against Japan on 23 March and will be looking to continue their winning form against the side, who they last met during the Hero Asian Champions Trophy last year. The Indian team will play their second game against Korea on 24 March while they take on nemesis and Asian Games silver-medallists Malaysia on 26 March.